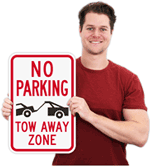 Keep vehicles moving in your parking lot. 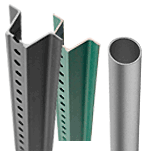 Rigid, durable, and guaranteed to last for years. 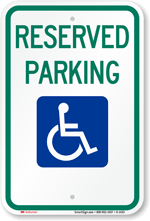 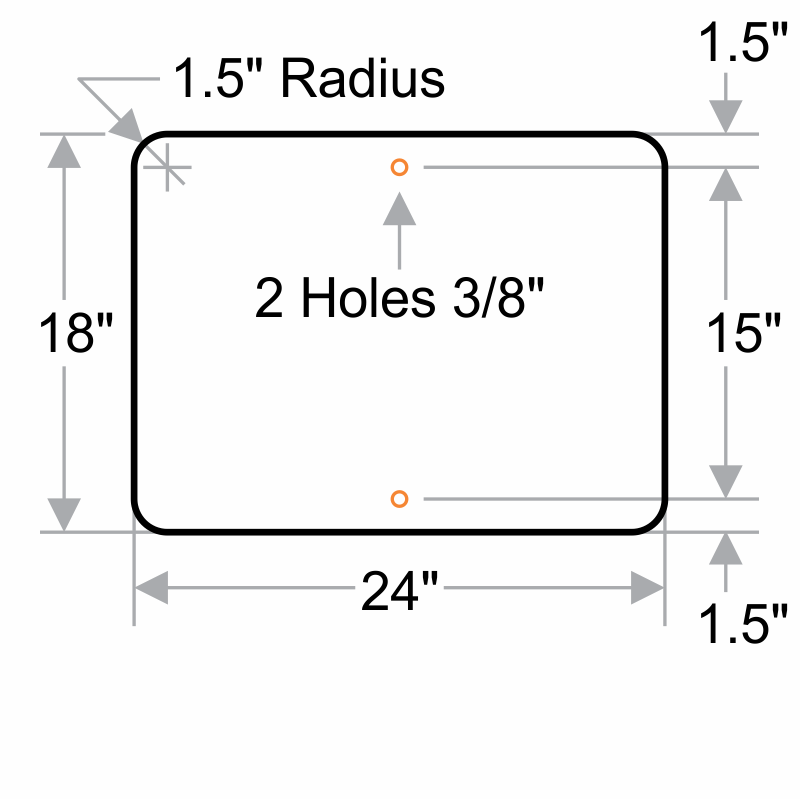 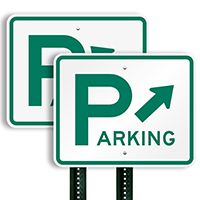 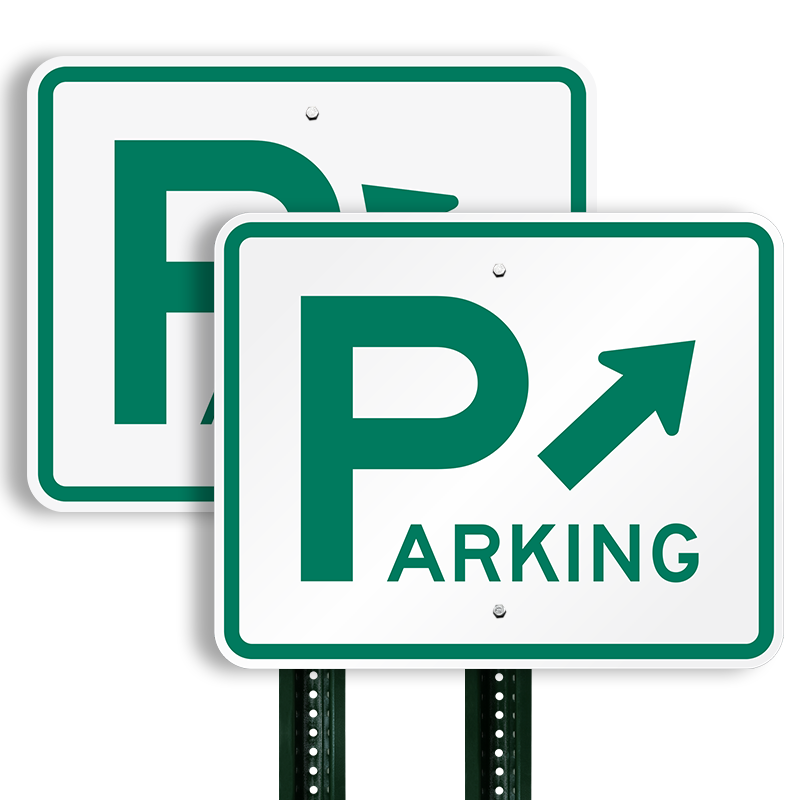 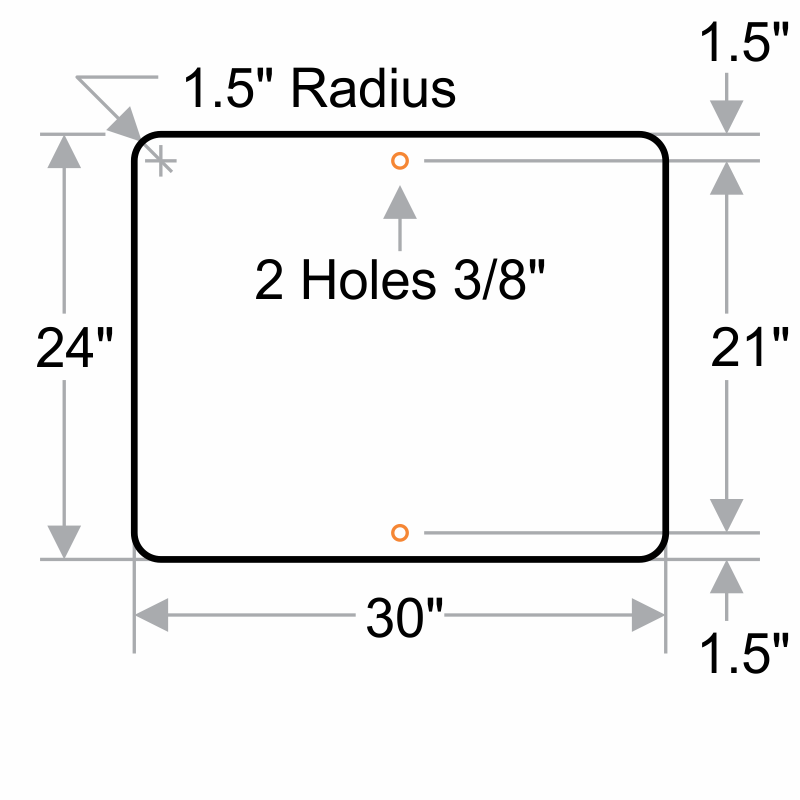 Parking signs have mounting holes for fast installation.